Welcome to Segway Fort Lauderdale! Here in downtown Fort Lauderdale, you can take home memories that will last for years to come. Pull out a pen and piece of paper, because you’re only one phone call away from booking one of the best experiences known to mankind. And we’re not kidding, just riding a Segway is an experience in itself. If you don’t know how it works, the Segway reads your body motion 100 times every second keeping you upright, which makes this machine the smartest transportation device out on the U.S. market. 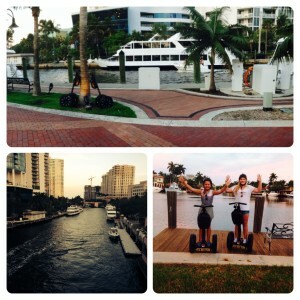 Riding a Segway may look harder than it really is, but after only 3 minutes of training from one of our professional tour guides, you’ll be ready to explore all that Fort Lauderdale has to offer. The best part is that there is no coordination or balance needed to ride. 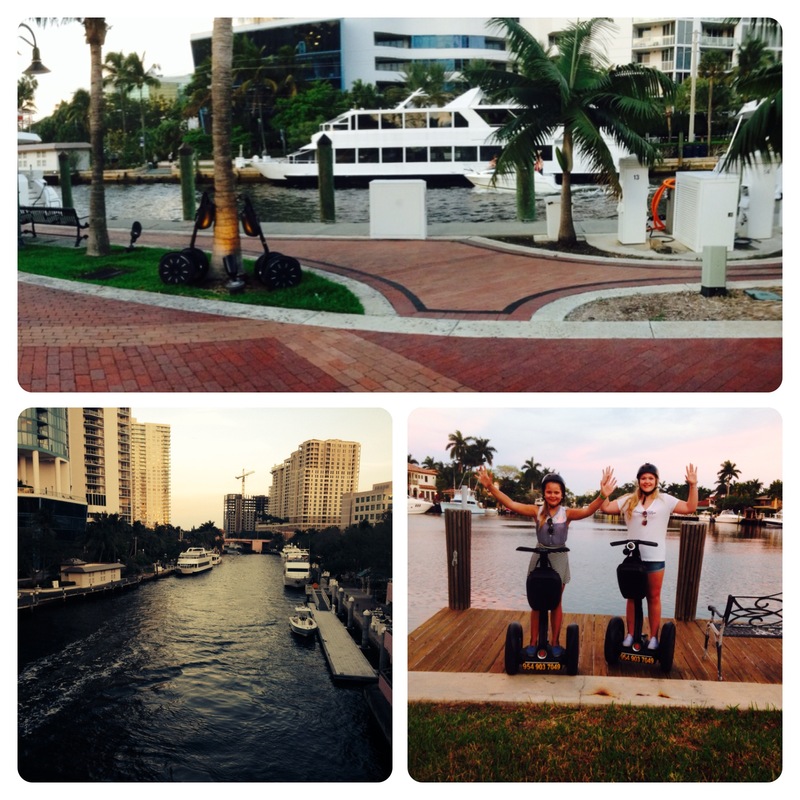 Segway tours and excursions in Downtown Fort Lauderdale are available everyday from 9 a.m. until 6 p.m. All you have to do is call and make a reservation with the day, time, and number of people in your party. Time slots fill up fast, so be sure to call as soon as you know when is good for you. Come see for yourself how amazing this machine is, and how our customer service will just be the icing on the cake!